Prosecution of Carlos Rafael, aka the Codfather, has grounded New Bedford fishing boats. Lack of access has been the big story for local fishermen. Dozens of New Bedford-based commercial fishing boats were ordered to stop fishing last week in the wake of the federal prosecution of fishing magnate Carlos Rafael, known as The Codfather, who pleaded guilty to tax evasion, cash smuggling, and falsifying records and misidentifying and mislabeling fish to avoid fishing quotas. Members of the dwindling Vineyard fishing community who have been watching the proceedings say the tale is a sad commentary on the state of the industry and highlights flaws in its regulation. 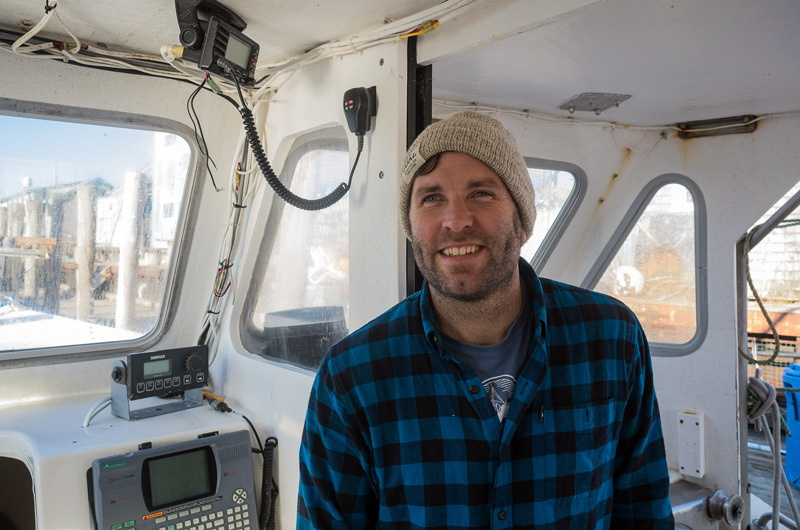 “It’s a symptom of poor policy,” said Wes Brighton, a Vineyard fisherman and one of the only Islanders to hold a federal commercial groundfishing permit. Mr. Brighton fishes for lobster, conch, monkfish, and some cod from his boat Martha Elizabeth. The system creates an imbalance, he said, giving independently-owned family fishing businesses little access to the fisheries and allowing larger corporations the ability to consolidate fishing permits and quota. Mr. Rafael was arrested and charged in February 2016 after an undercover investigation. According to the government, federal agents posed as organized crime figures interested in buying his fishing business. For about four years, the Department of Justice said, Mr. Rafael lied to the government about the quantity and species of fish his boats in an effort to evade the strict federal quotas that are designed to protect the sustainability of certain fish species. Mr. Rafael was sentenced to 46 months in prison and three years of supervised release, and he was banned from working in the fishing industry from that time. He was also later ordered to forfeit four of the 13 vessels involved in the criminal case and the permits issued to those vessels. Acting U.S. Attorney for Massachusetts William D. Weinreb said in a statement that Mr. Rafael violated laws that were designed to protect the New England fishery. “Mr. Rafael profited at the expense of other hard-working commercial fishermen by falsifying records so he could keep fishing while they were sidelined,” he said. Last week NOAA imposed harsh sanctions on the Sector IX fishing sector that was dominated by Mr. Rafael’s fishing business. Sector IX vessels currently at sea on groundfishing trips were required to return to port immediately and allowed to offload and sell their catch. After that, 22 active permit holders are prohibited from fishing through the remaining of the fishing year, which ends in April. In 2009 a new regulatory system was instituted based on sectors and annual quotas. Fishermen within each sector collectively manage combined quotas to limit overfishing, and each sector is charged with ensuring that annual catch allowances are not exceeded. 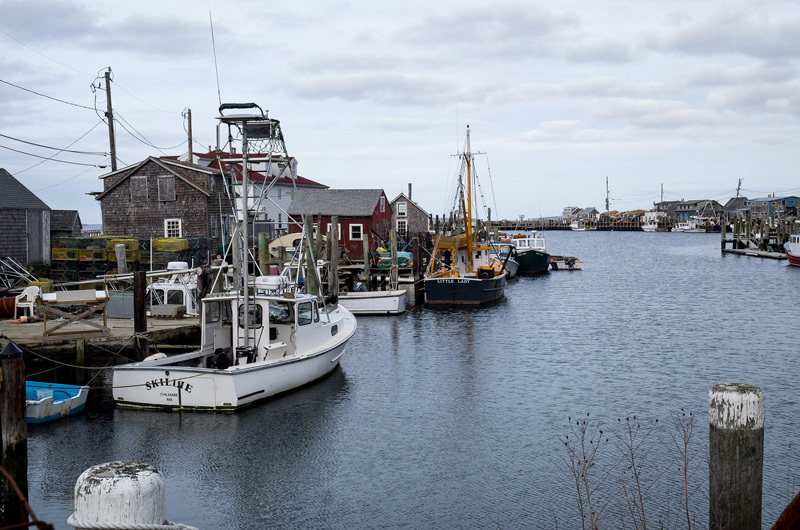 John Pappalardo, CEO of the Cape Cod Fisheries Alliance, said in a statement that the sector system was designed to allow flexibility and accountability within the fishing industry. Vineyard fishermen are not a part of sector IX and not directly impacted by the federal action. But Mr. Brighton said the case alone points up an industry problem that has been going on for decades: fishermen being shut out of access to fishing in local waters. In a statement, Rep. William Keating, a Democrat who represents the Massachusetts ninth district, including New Bedford, said he was concerned about how the NOAA actions would affect others in the industry. Mr. Brighton and others also expressed concern about the wider impact in the region for those who make a living in businesses tied to fishing in New Bedford. “Thirty-six vessels, 36 captains and countless crew, unknown ice companies, fuel companies, mechanics...for the National Marine Fisheries Service to penalize the families of all those people, outside the fact that these rules and regulations were set up to fail, it’s just not just,” he said. Louis Larsen, owner of the Net Result in Vineyard Haven, said the impact on Island fish stores would be minimal, with demand filled by international imports. He said skirting the rules isn’t new either, recalling an old picture he had in his fish market. The boat featured had a false hole in the bottom to store extra fish. I hope this article brings out the importance of the public supporting the health of our local commercial fishing industry. Poor policy and the resulting loss of access to our recovering fisheries just can't be allowed to be the reason why such a vibrant and diverse way of life dies and falls out behind the last generation of folks who were able to earn a living from the sea. A new generation of fishermen are poised to take the baton and have their turn at running the race. Please consider supporting the island's commercial fishing industry. 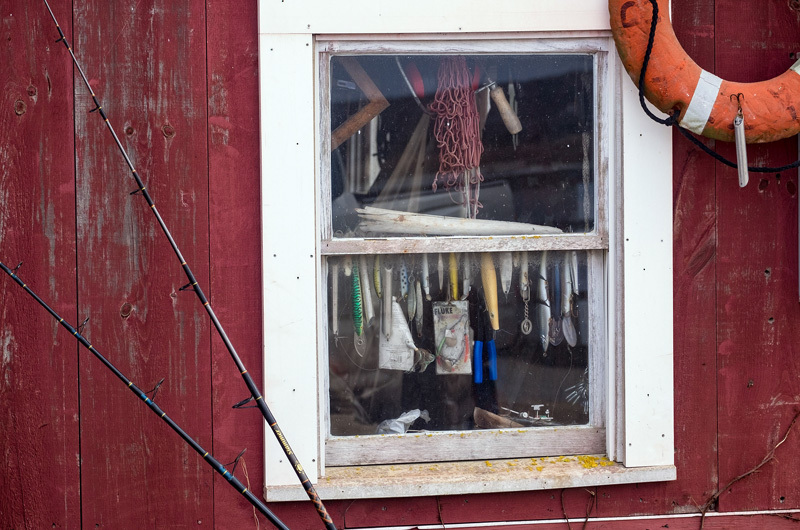 The Martha's Vineyard Fishermans Preservation Trust is a non- profit group that was established to aid in the rebirth of the island's commercial fishing iindustry. Any donation that you make would be tax deductible and would go a long way in helping the Trust with its mission. Look us up on line and know that your donation would go directly towards maintaining our local fishermen and the cultural island diversity that they thrive within. “Island fish stores would be minimal, with demand filled by international imports.” does this mean most of the fish we buy at our fish markets are imported? what is local these days? isnt local fresher\better? I had no idea, been coming to the island for over 25 years. Always took the fish/fishermen for granted. Next time I go to the fish market i'm asking what was caught by a vineyard fishermen. Where can we find a list of whats good and local seafood to eat? The entire system is complex. Recreational vs commercial fishermen, instead of working together. Severe shortage of Cod, other species. NOAA seems to be trying, but so many competing interests. But having to give up only 4 of 13 cheating vessels? Seems like not enough teeth in the penalty. Although if sector IX was truly his, shutting it down for the year also has to hurt. Hopefully no one else in that sector not with him got punished. It is important to make a distinction between our community’s family fishermen and the larger, corporate fleets outside of our community. Similar to the difference between family farmers vs. industrial farms--family fishermen have an inherent interest in protecting fish stocks and marine ecosystems. They understand that both these pieces are critical for the continuation of not only the heritage of commercial fishing, but for all marine life. We must support the people and practices that understand this importance and advocate for them.